An elliptical machine is one of the best ways to tone your buttocks. 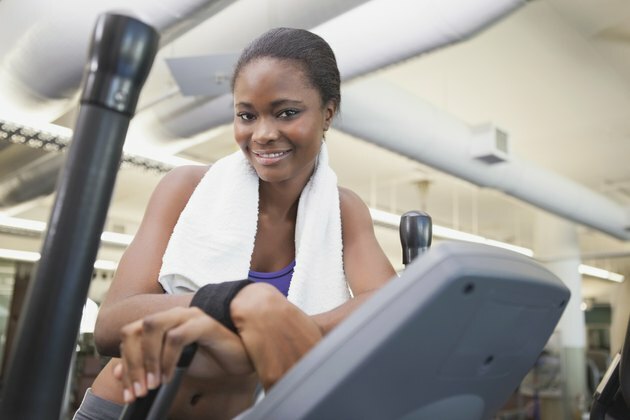 An elliptical machine works the same muscles as a stair climber, but with less stress on the knees. When targeting the buttock muscles, you must increase the resistance to at least level three. Press down on each step and hold your foot flat on the paddle through the up motion. Shift your body position to a sitting position, with your arms outstretched to their full length as they hold onto the center grip. This movement that targets the buttocks.